Ideas, news, and updates from our offices. As the Marketing Specialist at GroupOne Health Source, Kaitlyn leverages the company's experience in revenue cycle management and healthcare IT to bring readers expert advice on all things healthcare practice management. 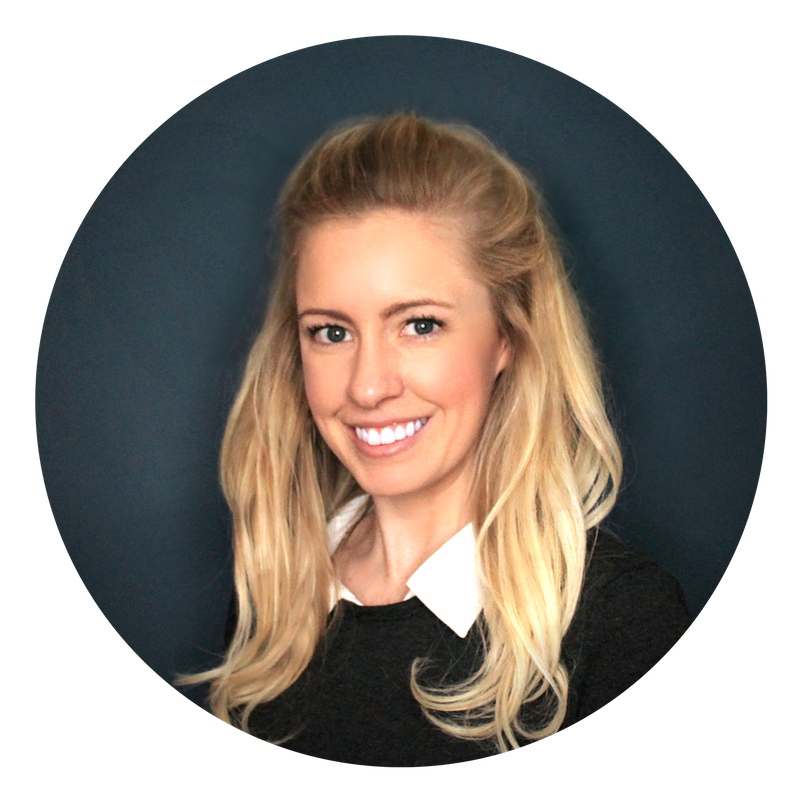 Since joining the sales and marketing division at GroupOne, Kaitlyn has been able to identify the top concerns of healthcare professionals and develop content that provides answers and insights into healthcare policy, patient pay strategies, EHR optimization, and medical coding and billing. Strategic Partnership Connects Physician Groups to Integrated Chronic Care Management Solutions Provider. 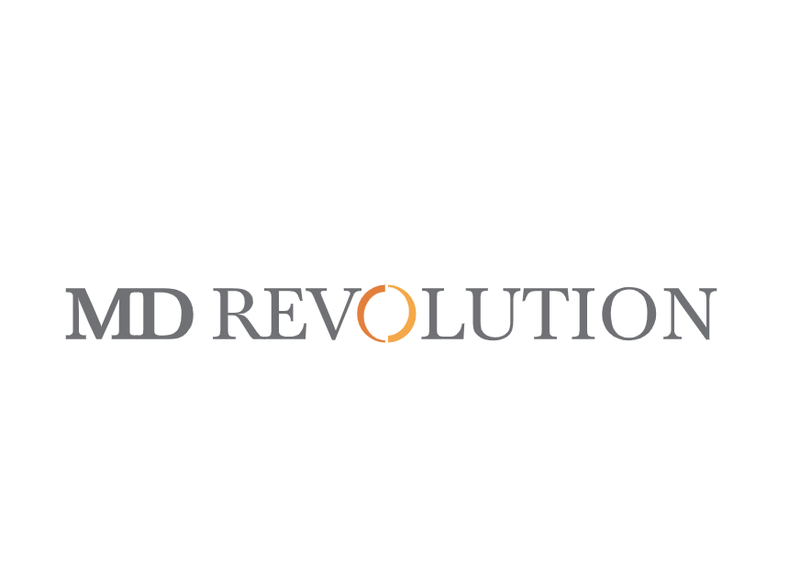 GroupOne Health Source, a leading provider of EHR revenue cycle management and eClinicalWorks EHR implementation services, is proud to announce a new partnership with MD Revolution to connect physician groups with access to MD Revolution’s industry leading care management solutions. 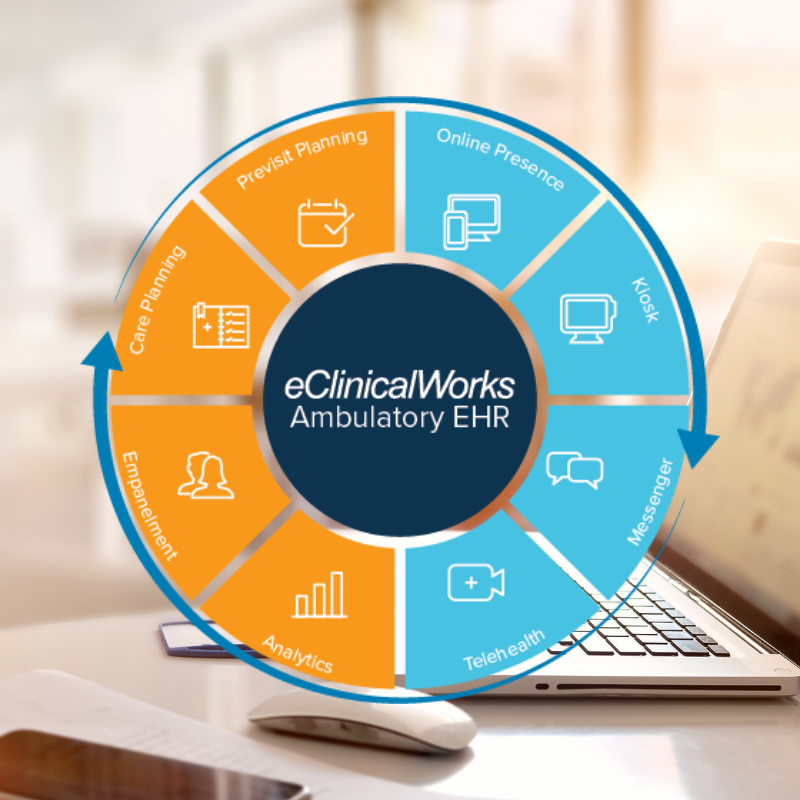 GroupOne Health Source announces a new rewards program that will include complimentary eClinicalWorks training, consulting, and optimization into the company’s current end-to-end healthcare revenue cycle management (RCM) services. The rewards program provides each revenue cycle management customer utilizing the eClinicalWorks electronic health records (EHR) software with customized training, consulting, and optimization services so that customers can leverage the company’s extensive background in eClinicalWorks to improve user adoption and maintain a working knowledge of version upgrades and enhancements. We Made the Inc. 5000 List Again! 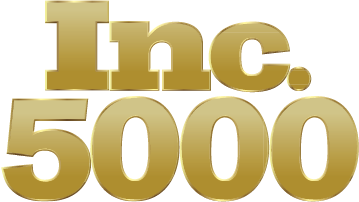 We’re proud to announce that we have made the Inc. 5000 list of the fastest growing private companies in America for the third year in a row! GroupOne qualified for the prestigious list by achieving a three-year growth rate of 40.24% so we wanted to check in with GroupOne’s CEO Arun Murali and see how he’s feeling about making the list for the third year in a row. Leading RCM and EHR Solutions Provider GroupOne Health Source earned its position on the 2017 Inc. 5000 list with 40.24% growth. JEFFERSON CITY, Mo., Aug. 29, 2017 (GLOBE NEWSWIRE) -- Inc. Magazine recognizes GroupOne Health Source, a leading provider of EHR revenue cycle management and eClinicalWorks EHR implementation services, amongst the top fastest growing companies in the U.S. on its 36th annual Inc. 5000. For press related inquiries, please contact us at services@g1hs.com. Have a question about GroupOne's services? Give us a call.